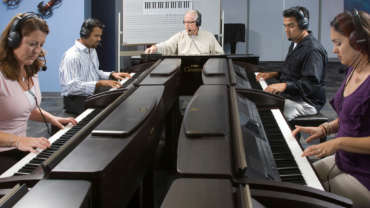 Yamaha Music School offers private lessons to students with previous musical experience or graduates of group programs only. 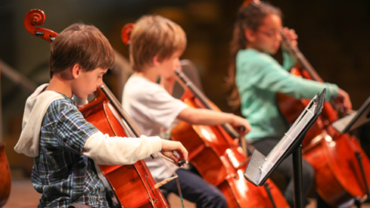 We offer private lessons in the following instruments: Piano, Electronic Keyboard, violin, cello, guitar, bass, saxophone, flute, clarinet, drums. Two-year-olds are filled with raw creativity and are without inhibitions, approaching everything with passion and curiosity. When given the right tools to express themselves, watch as their artistic flair takes over. Designed for two-year-olds, our lessons enable your toddler to enjoy music the fun way with you. We foster your little one’s love for music by teaching them how to ‘listen’ through fun activities like singing, body movements and playing with rhythm. It’s a great way to spend quality time bonding with your little one. In this interactive sing-along session, your child will learn how to sing enjoyable songs together with you. With easy yet interesting lyrics, your child will soon begin to develop a love for singing. 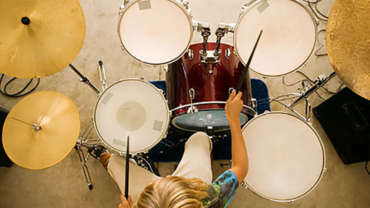 In this section, your child will explore different musical rhythms by playing on percussion instruments and responding to the music rhythmically. Every child loves a story. We make our tales come alive with a combination of stories, music and pictures guaranteed to leave a lasting impression and develop your child’s imagination. A time for appreciation. Each lesson, our teachers play pieces on the Clavinova or piano so your child can listen and learn to appreciate the beauty of music. This is where your child’s hearing ability is developed. Through guidance, the ability to distinguish contrasts in music is achieved. Music Wonderland is designed to provide children with an introduction to music in a positive and enjoyable atmosphere. 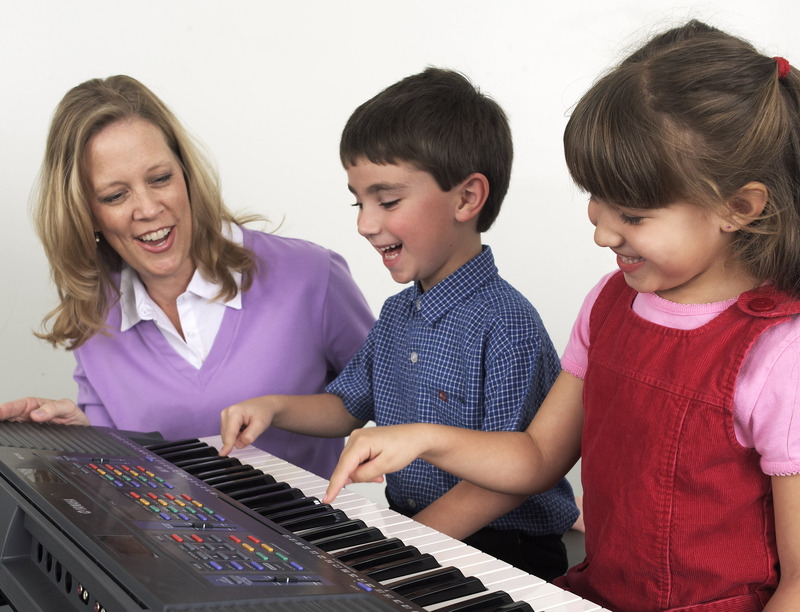 Together with their parents, children experience singing, introductory keyboard activities, movement, and listening to music. Music Wonderland lays the foundation for a lifetime of enjoyable music making through these carefully planned activities. 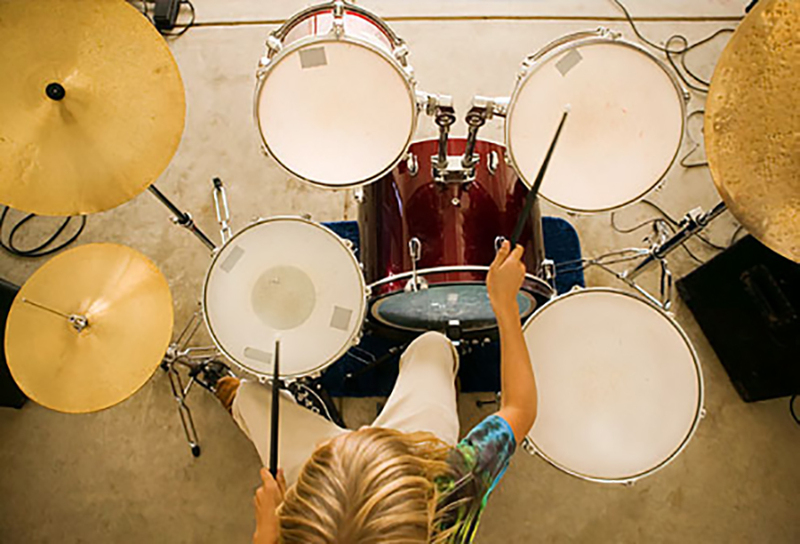 This course leads to the Junior Music Course Program. 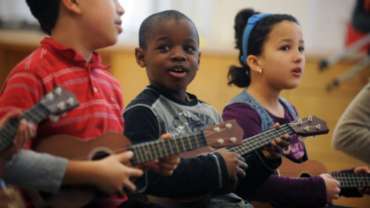 Children listen to short pieces of music to help them understand various expressions and nuances in music. Through imaginative stories and actions, children learn the differences between soft/loud, low/high, fast/slow and various other musical elements. Children play short rhythmic/melodic patterns set to music on the keyboard. 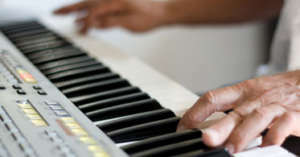 This part of the course aims to enable children to play a variety of tones and rhythms concretely through the keyboard. Playing complete repertoire pieces will come in the next Junior Music Course for 4-5 year olds. 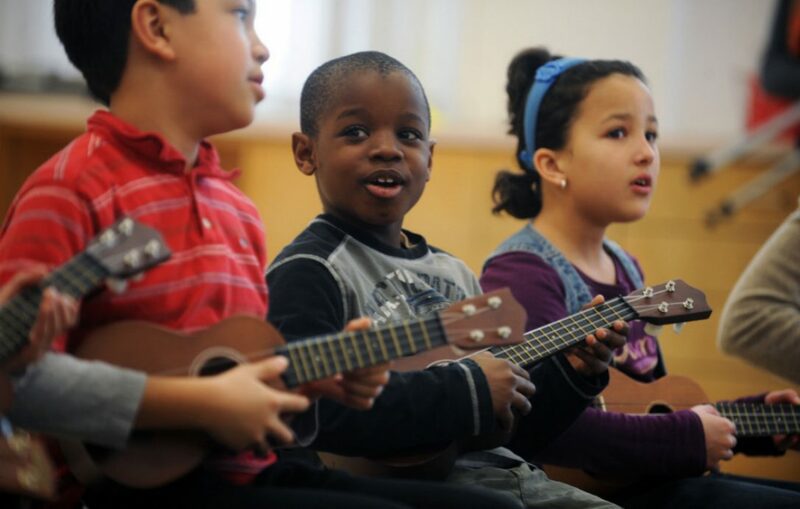 Children develop the foundation for musical expression through lyric singing. Many different styles of music are taught with creative actions that help children become rhythmically and musically more sensitive. Towards the end of the course, children are also taught basic solfege singing (Do-Re-Mi). Children listen and express the unique rhythms of music with their whole body. This gives active 3-yr olds a time and place to move around and enjoy music from within. 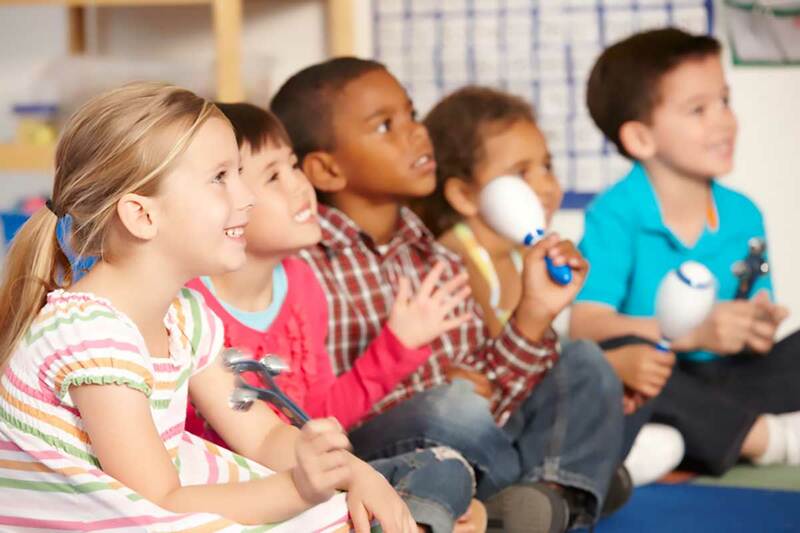 Children learn to appreciate music through listening to Picture-Card Show stories set to music as well as listening to teacher’s monthly performance. 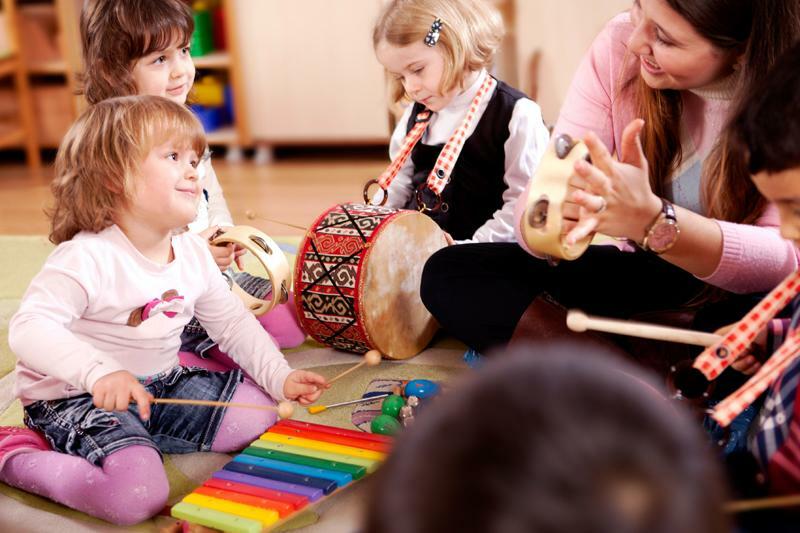 Early childhood is the ideal time to start music lessons. At this age, the ear is at its peak of sensitivity. Learning music is as natural as learning to speak. With a heavy emphasis on aural development, this creative course develops the musical child from within. 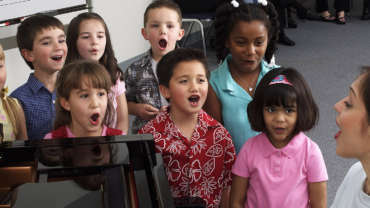 Children learn different styles of music and express them through singing. 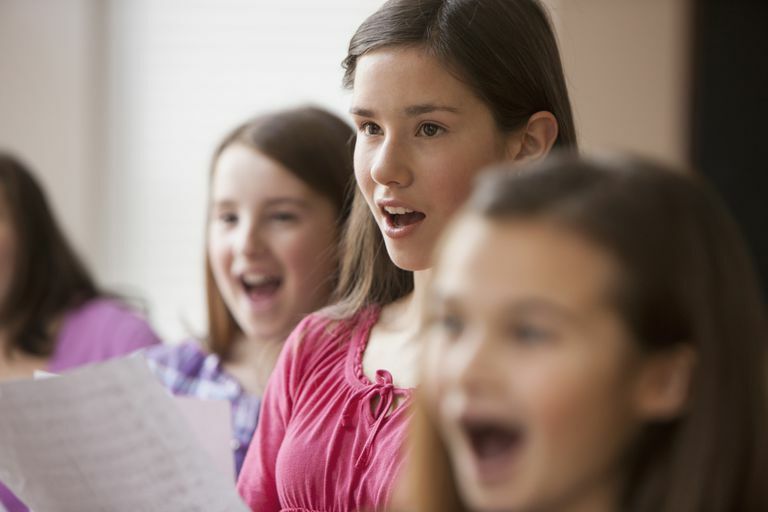 Children sing a rich variety of music in solfege (Do-Re-Mi). When these pieces are memorized, an absolute/relative pitch sense is developed in children. This helps children to learn music by ear and be able to reproduce music they hear by singing or on the keyboard. This is an invaluable gift in their life-long journey of music endeavours. After internalizing the music children have heard and sung, students play on the keyboard to express music concretely through their fingers. Finger strength/ motor skills are developed in this process. 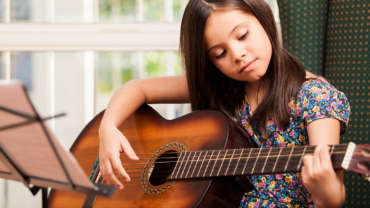 A sense of harmony is also developed as children learn how to play chords to match the melody. Children then learn how to play in an ensemble and eventually playing hands together. 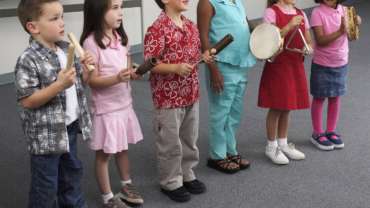 Children learn rhythms through body movements and playing percussion instruments to different styles of music. 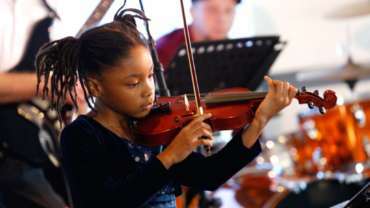 Children are introduced to the theory of music as well as the basis for reading notes. 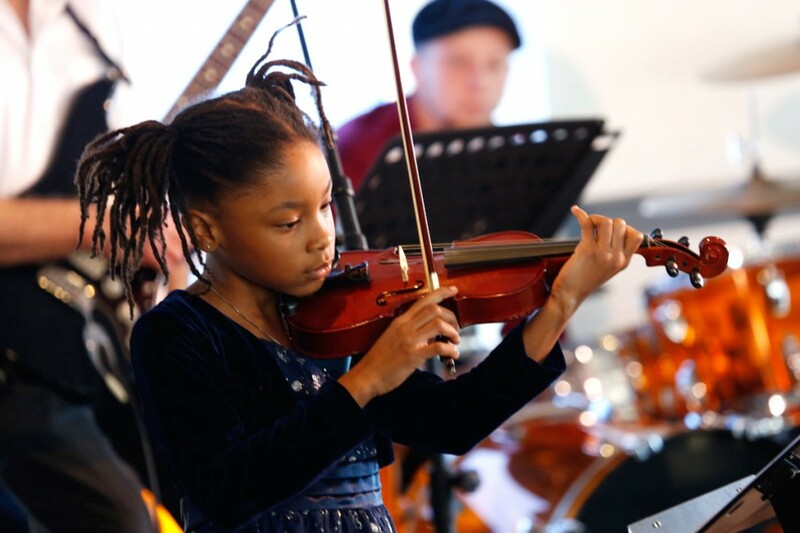 The Young Musicians Course is a great way for children to begin a lifetime enjoyment of music. 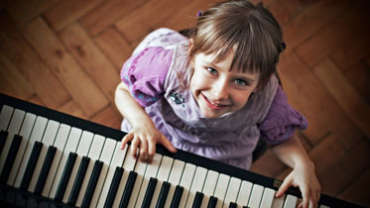 The three-year curriculum develops musicianship and keyboard playing skills with wonderful materials written specifically for beginners of this age. 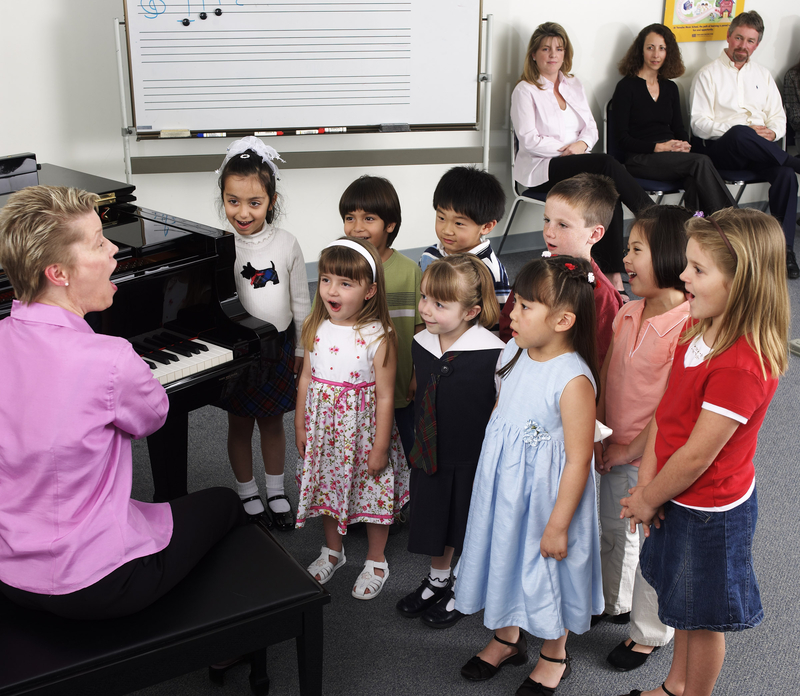 Children sing a music in solfege (Do-Re-Mi). When these pieces are memorized, an absolute/relative pitch sense is developed in children. This helps children to learn music by ear and be able to reproduce music they hear by singing or on the keyboard. This is an invaluable gift in their life-long journey of music endeavours. Unlike the Junior Music Course, the Young Musicians Course students learn keyboard playing through singing and/or reading notes. Finger strength/ motor skills are developed in this process. 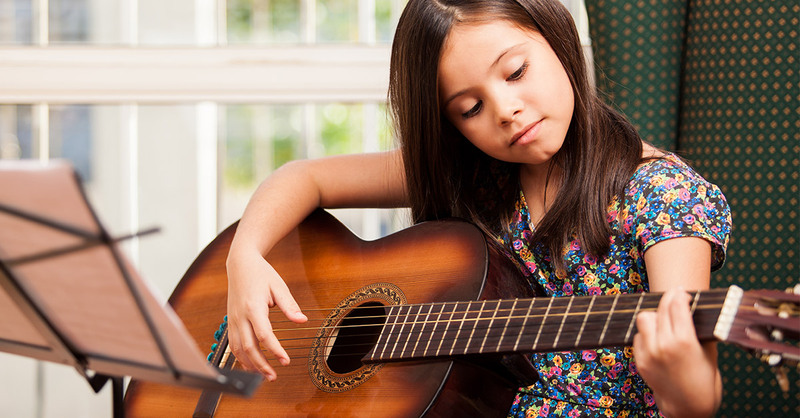 A sense of harmony is also developed as children learn how to play chords to match the melody. Children then learn how to play in an ensemble and eventually playing hands together. Piano Club is a two-year program designed to teach beginning students, aged 8 to 10, how to play and enjoy a wide variety of piano styles. Basic musicianship skills, including a good sense of rhythm and pitch are developed through solfege singing and keyboard ensembles. Students learn how to express music through singing in solfege (Do-Re-Mi). Relative/absolute pitch sense is developed. Students learn the theory of music and how to read notes. Learn to play and sing your favourite songs! Ukulele classes at Yamaha offer a great opportunity to develop musicianship, rhythm, listening, singing, and performing skills in a positive and fun environment. Its accessible size makes it a perfect instrument for everyone ages six and up. The focus of our ukulele course is learning to play popular and folk songs that have stood the test of time. While learning the ukulele is an end in itself, it can easily lead to learning other instruments like guitar, mandolin, banjo, and even bass. And remember, it’s nearly impossible to play a sad song on a uke! One of the most popular Yamaha courses worldwide, this group course teaches not only kit playing, but proper technique and reading skills. The up-to-date material and accompaniments make this the ideal starting point for all drummers. Chording, soloing and band playing, all taught in a group setting – the best way to learn guitar. The course covers many styles, note and chord reading, as well as electric guitar techniques. You will gain essential ensemble playing skills as you learn – a must for any aspiring guitarist. Learn healthy breathing and vocal techniques in a variety of styles, such as popular, rock, classical, musical theatre, jazz, or folk. Improvise or compose with creative singing exercises. With our background accompaniment tracks, you will be singing with confidence in no time! Students are grouped according to age and experience level. A well-organized curriculum and motivating software accompaniments make the early stages of violin playing a pleasure rather than a pain. Styles range from classical to fiddle to popular. Copyright © 2019 Yamaha Canada Music Ltd. All Rights Reserved.